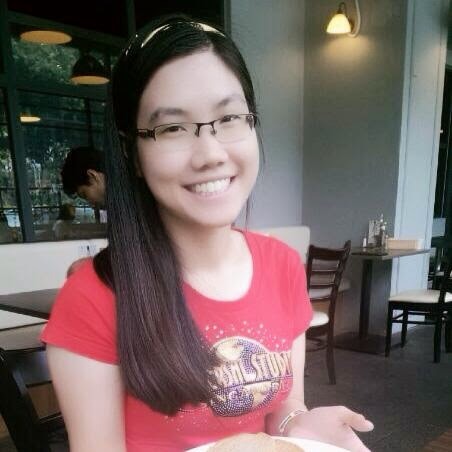 Do you are planning to eat your favorite durian with your family? YES! 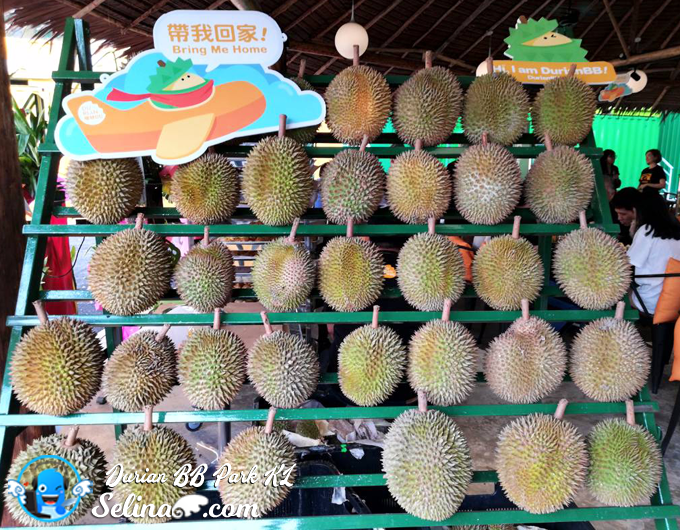 Normally, the durian peak season will come around the middle of the year around June till July. But, sometimes they sell the durian on end of April or May. Miss your favorite durian so much? 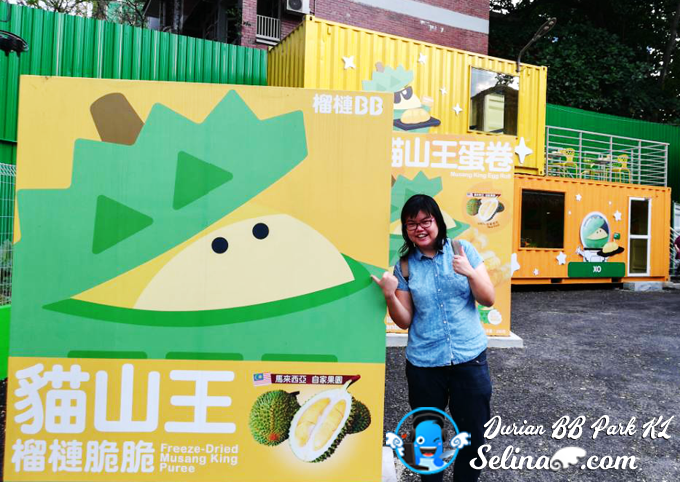 No worries, you can check all-year of King of Fruit, Durian in Kuala Lumpur, Malaysia. 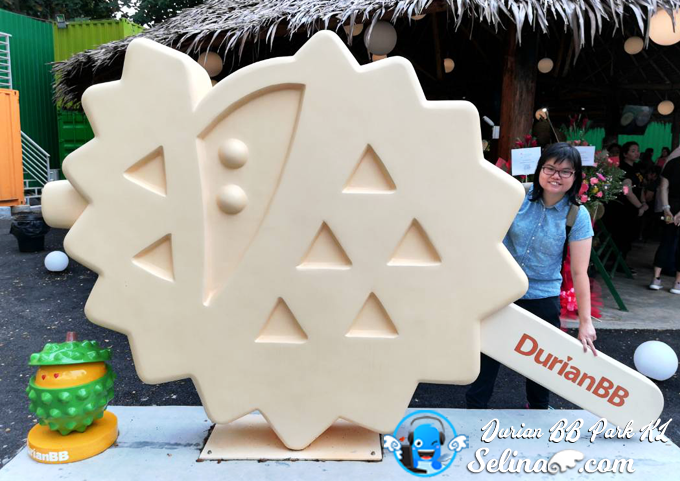 Look out for the Durian BB Park which are located in Jalan Imbi, Kuala Lumpur! Durian Tasting Platter offers 5 different durians are the selected Kampung Durian, D101, D13, D24 XO, and Musang King on a long plate only. 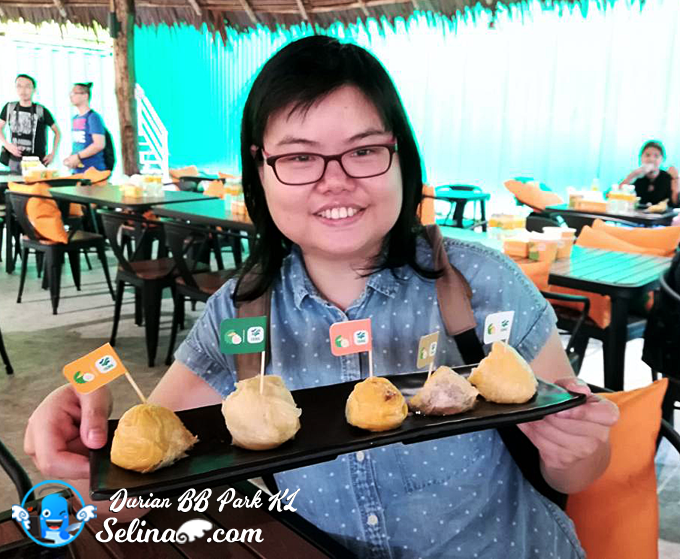 Once they served you to try the durian tasing platter, you have to begin with first durian (marked with a star), a Kampung Durian cultivated in Pahang, with a pleasant chew and mellow flavour. It's a safe choice, particularly for beginners to durian. They prepared the water bottles, gloves, tissues and empty bowls for the rubbish for you so no worry your hands never get smelly! Enjoy your durian paradise, ya! 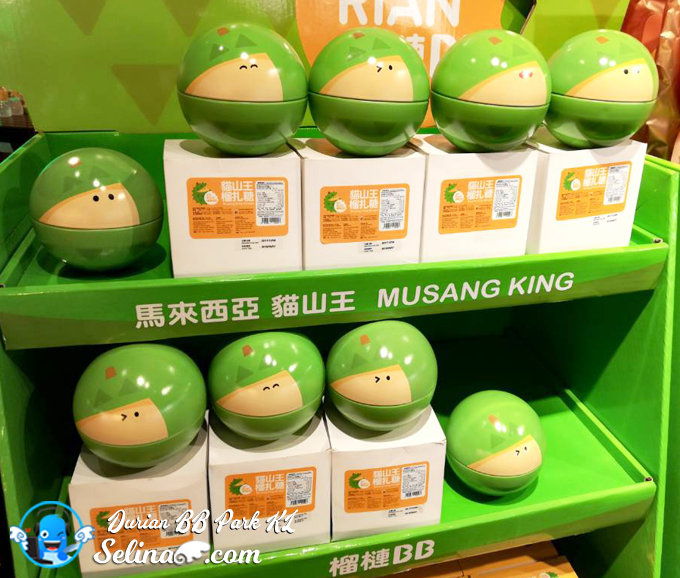 You noticed about how different of sweetness and bitterness when you started to try D101, D13, and D24 XO...Lastly, you will enjoy a very delicious of Musang King (D197) that many durian fans are really crazy with this type of durian! 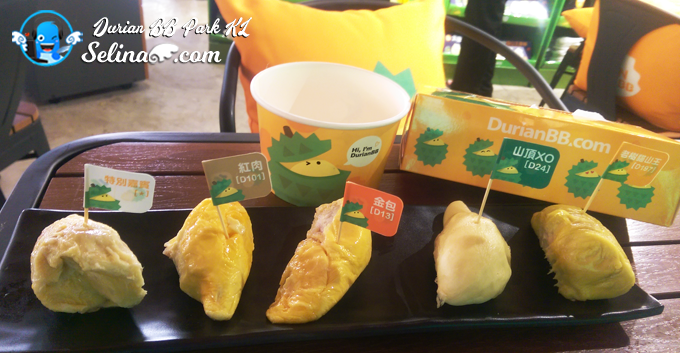 Or you can order more durian as you like! I shocked to see the unique design on the tissues packets, packing, pillows, and everything! I love it! 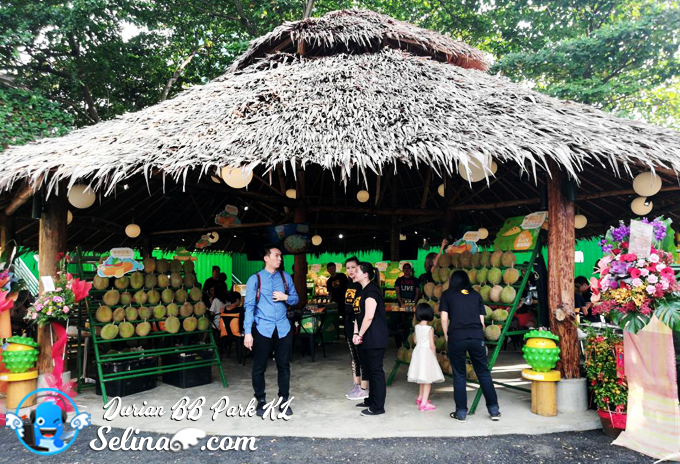 Durian BB Park is a traditional style of hut so it is an open space of restaurant! 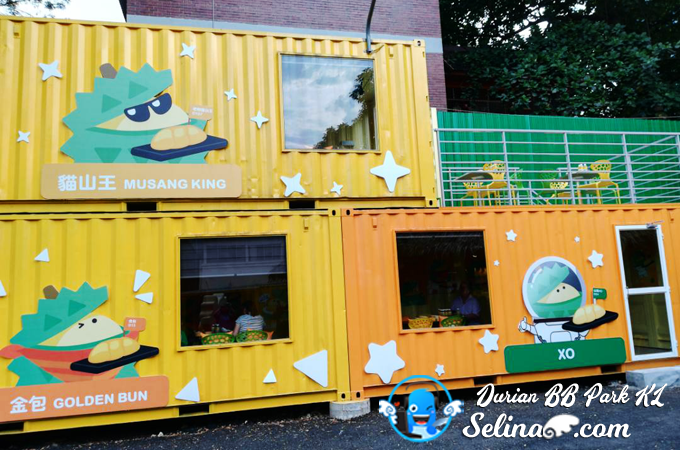 It can accomodate up to 90 seats...If the weather is very hot for you, they also prepare the container rooms with air conditioner for you and your family so you will enjoy to eat durian in a comfortable space room. I like Durian mascot design so cute! If you want to celebrate the birthday party or meeting with your group of friends, you can order the private of aircond room. 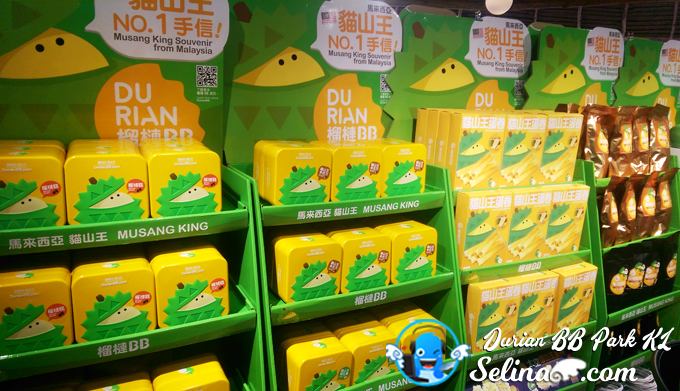 They also sell the durian flavored biscuits like cookies, egg roll biscuits, and etc. They also sell the durian ice cream too! Wow, a big cute Durian flavor ice cream! 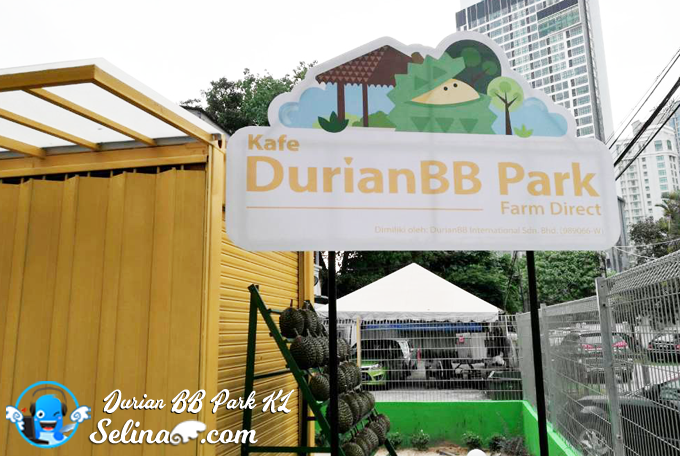 Next time, I will bring my friends or relatives to try this Durian BB Park if they like to have the durian buffet kuala lumpur! 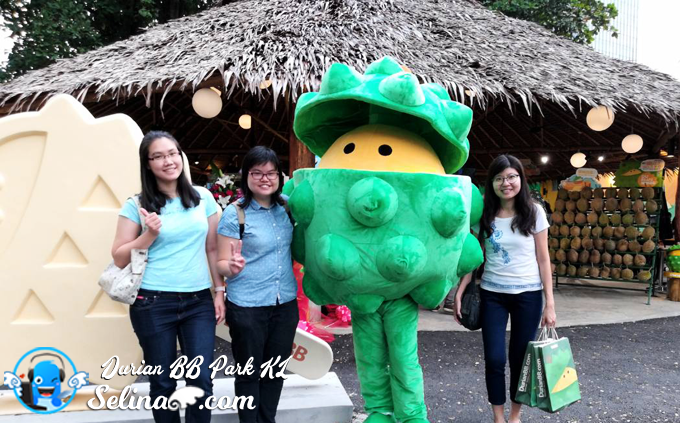 We love to take photo with a cute mascot character, Durian BB Park! 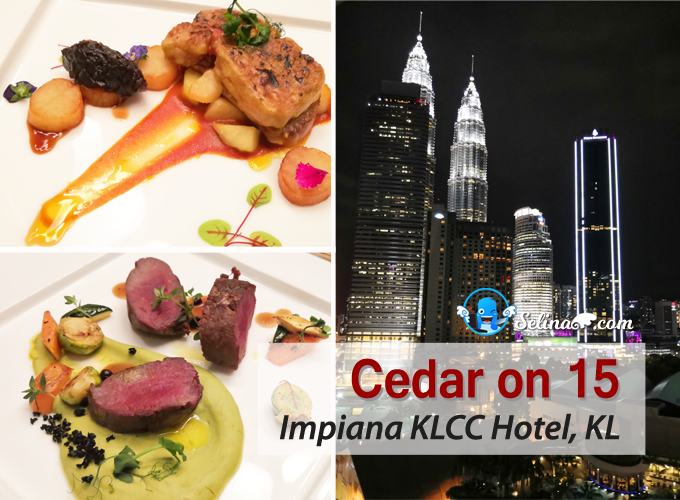 15, Jalan Kamuning, Off Jalan Imbi, Kuala Lumpur. 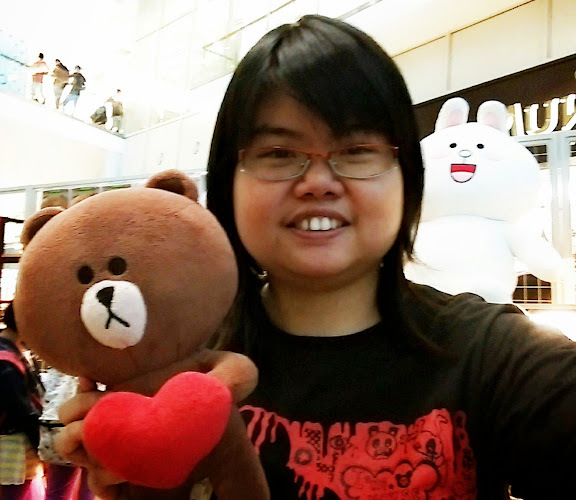 Daily, 12pm-11pm.